They giggle. They sneeze. And if you put three of them together, they pop! 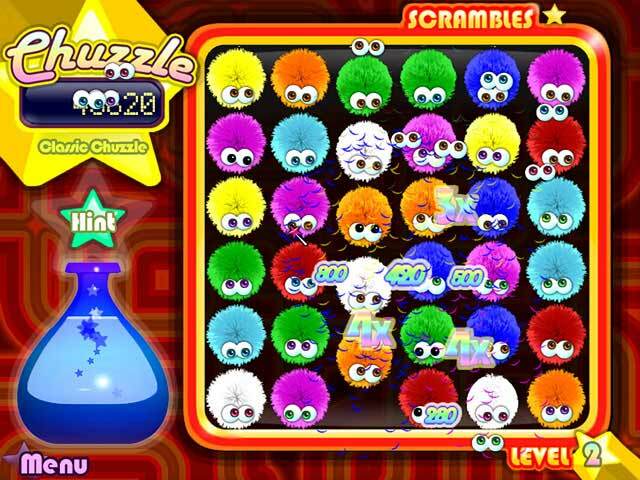 Meet the Chuzzles – the stars of this slide and match puzzle experience! 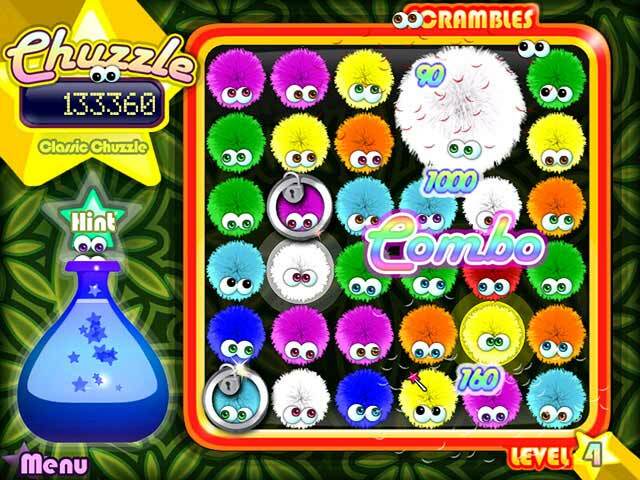 This game is super fun, the chuzzle hairballs are so cute, you will really enjoy it and you will not feel bored at all while playing. This game is a classic, and never gets old. 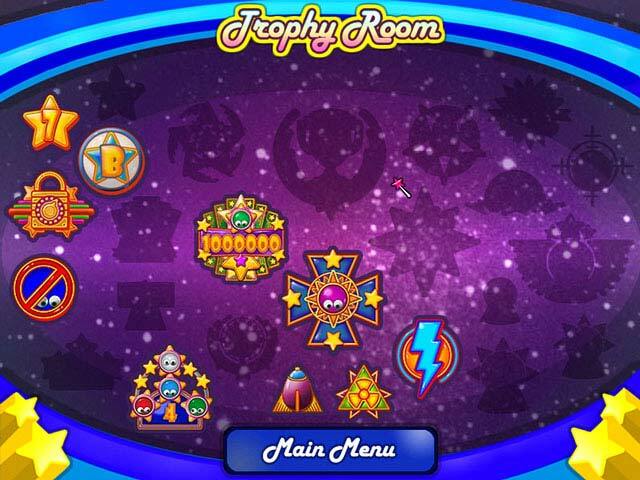 In the future, our grandchildren will be playing it in a virtual version. 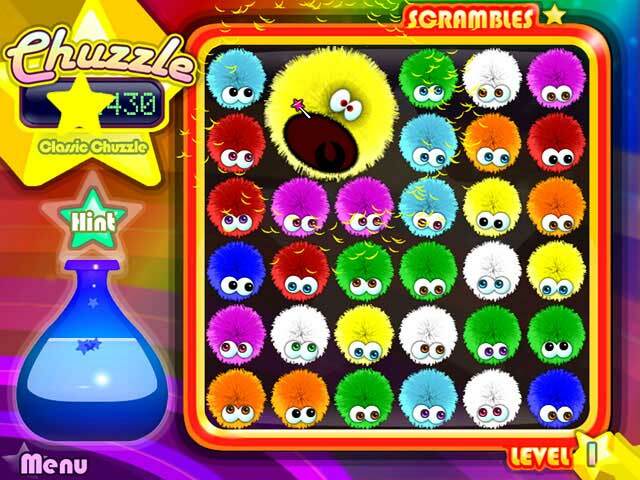 Entry filed under: Break Out, Puzzle, Review. 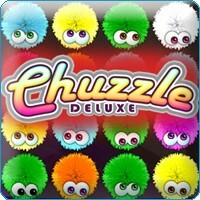 Tags: chuzzle, deluxe.